Today we will discuss on Tulsi. You have read many things about its remedy properties. Here we tell you its effect on your life. 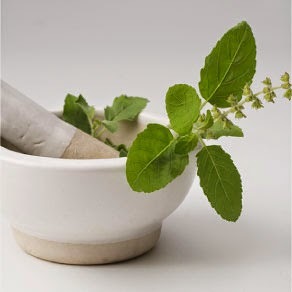 You can vanish your problems by planting Tulsi at your home. 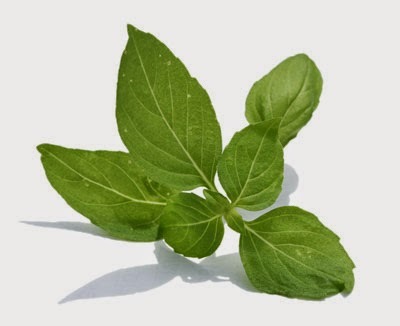 check out the more benefits of having tulsi or basil leaves at your home. Today's astro upay giving you guide on tulsi plant. Tulsi has mainly two types: 1) White Tulsi 2) Krishna Tulsi. It is also called as Ram Tulsi and Shyama Tulsi respectively. There is only color difference between those two else the properties are the same. From the years ago there is tradition of planting Tulsi at home. Women offer water and worship to it. It is considered good to see Tulsi before going outside. It has many properties of medicine. It leafs has quality of vanishing germs. It is added in the water in temple so that the germs can be killed and water becomes clean. 1. If one does 1-11 with Tulsi’s rosary of Laxmi mantra everyday then they get money and his family gets happiness. 2. If one takes bath and offer light near Tulsi and worship then his devdosh removes. 3. Plant one Tulsi and Hare in pot. You have to offer milk adding in water after taking bath every day. Those who do this remedy for 1 year then they will rid of Pitrudosh. They also get fruit of Brahma, Vishnu and Mahesh because Tulsi is form of Vishnu and hare is the form of Shiva. Also Brahma lives in the root of Tulsi. 4. Make one silver snake. Keep it under Tulsi and worship it on Chaturdashi. Keep milk, intact, roly and worship it. Also light ghee’s lamp. You have to facing east side while worshiping. You have to dainty and donate. When lamp goes off then person who is worshiping he has to take that snake and flow it in river. Kalsharpdosh removes if you worship continuous for 40 days.